What a fertile week in terms of dnb albums! Not only did the mighty Smyla cast his insanely good Asylm LP unto us, Dose too presented his debut LP on Commercial Suicide this Monday. Though it appears the release date is just about all the two longlayers have in common: while the former is a more amen-based ride through a bizarre jungle, Dose’s Mind the Future LP undulates on a less adventurous, more straight-forward and -alas- a trifle shallow vibe. Most of it made me think of Project Trendkill’s debut album from last year since they are both pretty solid full-on takes on getting the crowd moving, and I guess it’s safe to assume that Mind the Future will suceed in that respect quite brilliantly. Yet what the album lacks in my opinion is a true stand out track, something to break the even cadence of twostep beats and rolling basses, that little leap away from the beaten track and into the unknown. Just to be clear: Mind the Future is not at all a bad album (-except for its title track which I personally find incomprehensible to say the least-) and I’ve had a good bit of fun with it. Dose just never really goes deeper than his basses. But they go pretty deep alright. 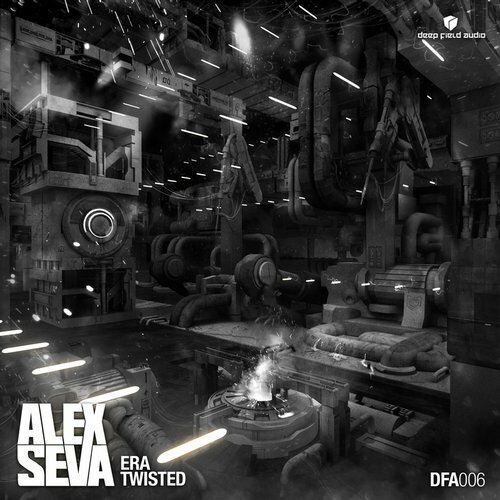 Then there’s a recent Alex Seva single (which follows his tremendous Translation EP that I somehow failed to cover) on Deep Field Audio and with it the first-class space bulldozer driving lesson Era and the sticky stop-and-go stomper by the name of Twisted. It is primarily Era though that will have you shed tears of joy in rapt convulsions once the deep and massive wave of bass starts sweeping the floor like a low-end caterpillar: simple, all-engulfing, massive. The flip Twisted is an at times a little irresolute interplay of accentuated drums and nagging basses that march together like an army of existentialists, always pondering their next step in mid-air. The vibe however remains deep and mysteriousand the groove is definitely there, so if you’re feeling thin on the abysmal side of your acosutic well-being, go check it out! 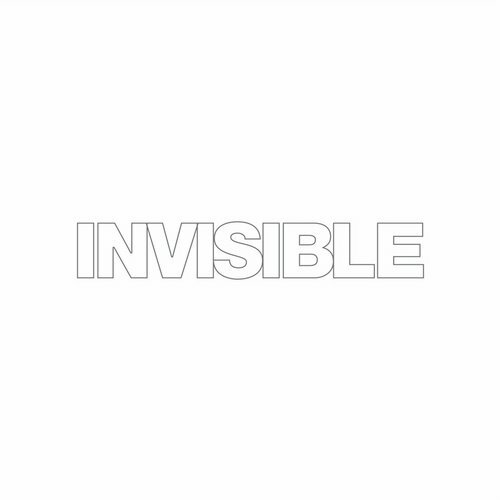 Finally there’s another release from Noisia’s experimental playground label Invisible that unites four minor avant-garde tunes on a sterling 12”. It all begins with NickBee’s Two Empires, and I daresay that the Ukranian master of almost-there tracks has never been so close as with this fast-paced, even beautiful take on neurofunk. Then there’s Abstract Elements’ PMS!! !, basically a rollercoaster ride up and down the sine and a safe route to ataxia. I don’t quite see the PMS in all that, but I don’t really have to either. The third contribution to Invisible’s 007 is called Cardiome, comes from Fre4knc and is my personal favourite due to its tender lunacy, smooth style and slightly old-shoolish touch on the kicks and subs. The package is completed by Survey and their track Swim, another nominee for the best title-song correlation in 2014 and viscid trip through the deepwaters of drum and bass. Intriguing.